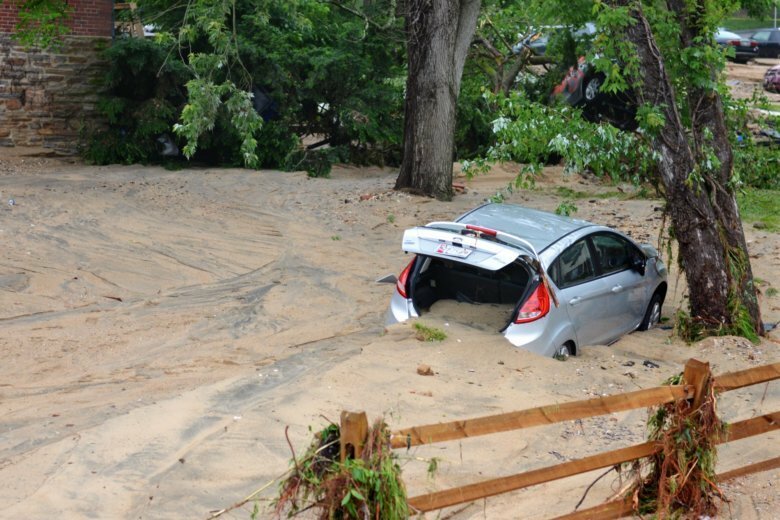 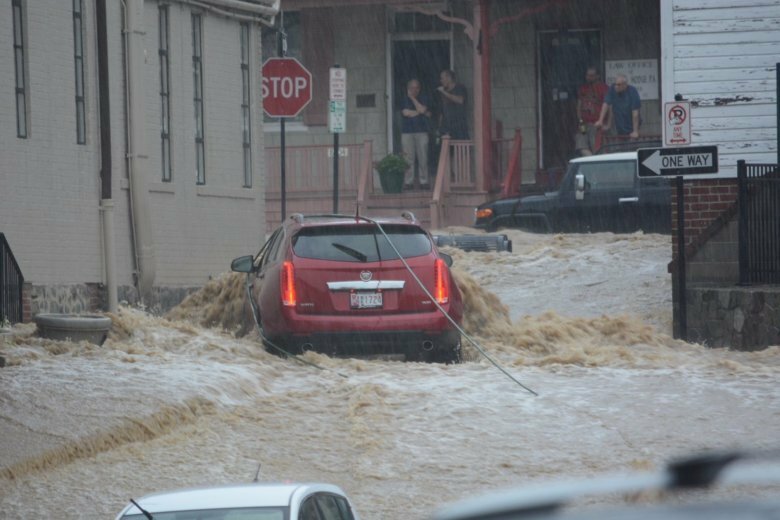 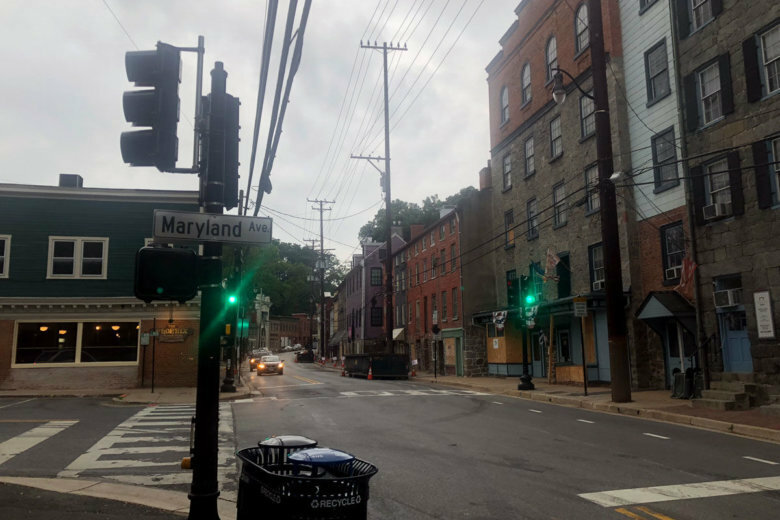 Ellicott City, Maryland, is still reeling from flooding earlier this summer. 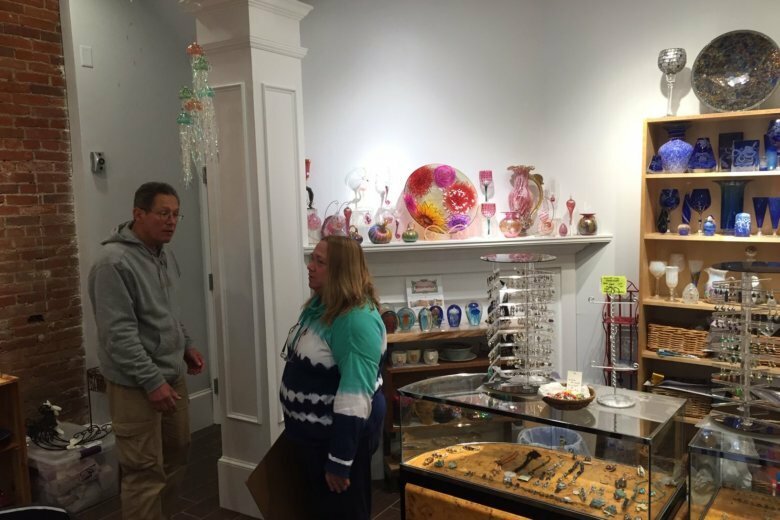 But for the businesses trying to hang on, Small Business Saturday offered a crucial test ahead of a very uncertain future. 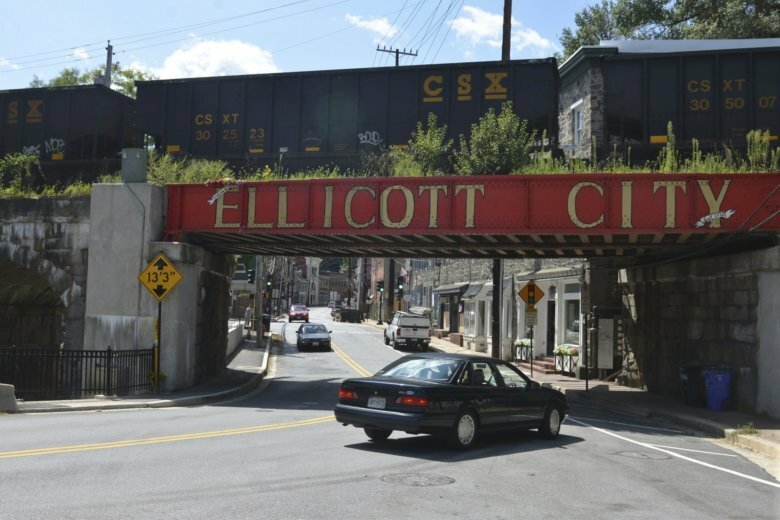 Ellicott City’s first official cleanup day on Sunday was interrupted again by rain. 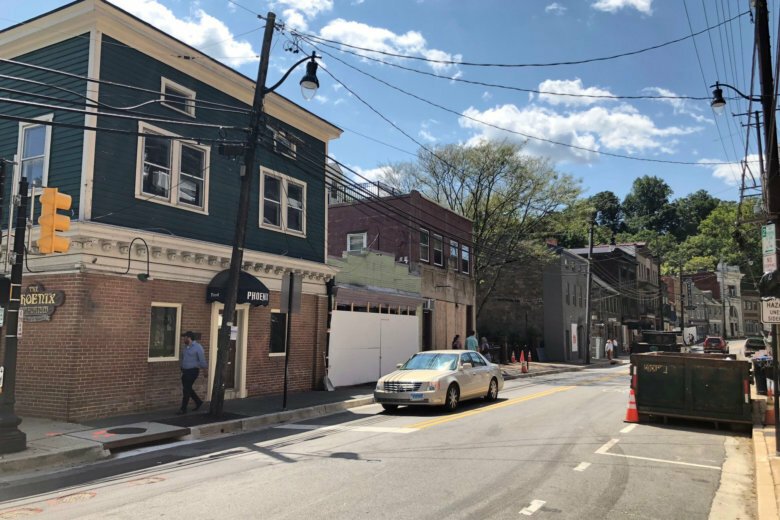 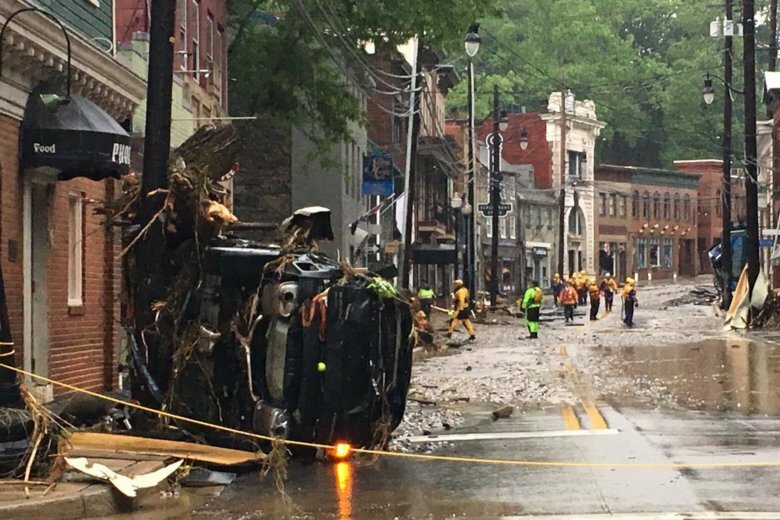 Owners and residents are now unsure if they’ll reopen and stay on Main Street, after two floods effectively wiped out their businesses and homes in two years. 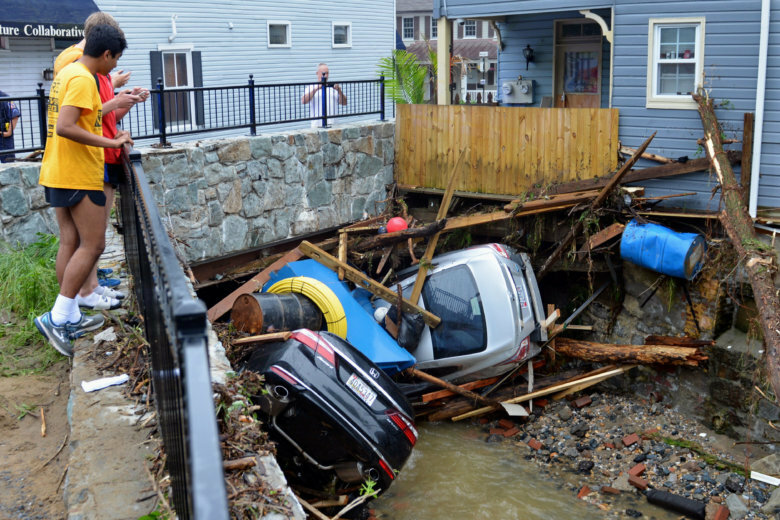 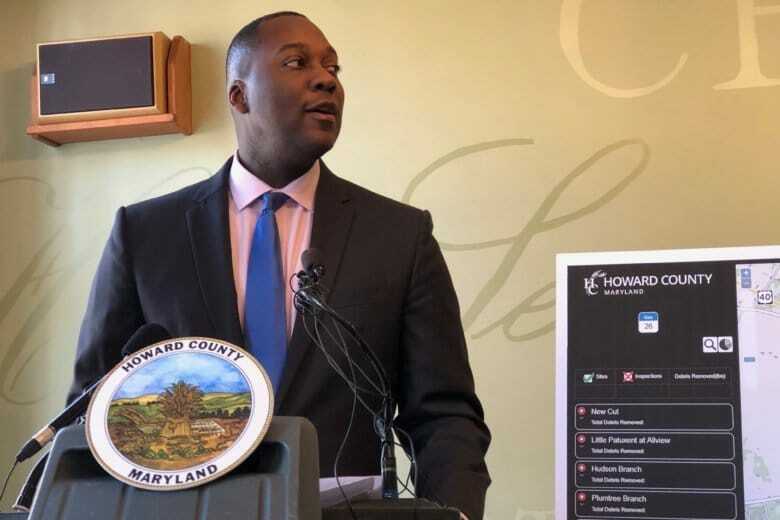 “I think a lot of effort should also be put into a very rapid warning system there — more rain gauges, more stream gauges, a smart prediction system that can give a warning based on minutes, with some type of lead time, at least to get people and cars off the street,” said professor Jeffrey Halverson of the University of Maryland Baltimore County, a severe storms meteorologist. 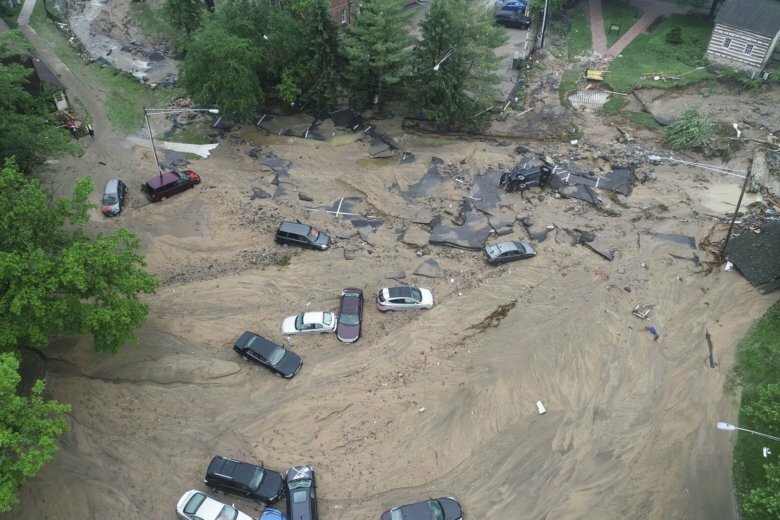 His research includes the intensity of hurricanes and also severe storms in the Mid-Atlantic. 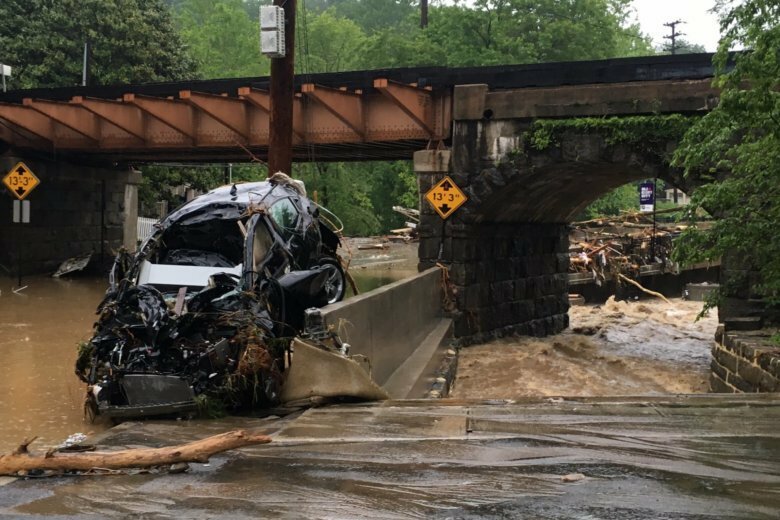 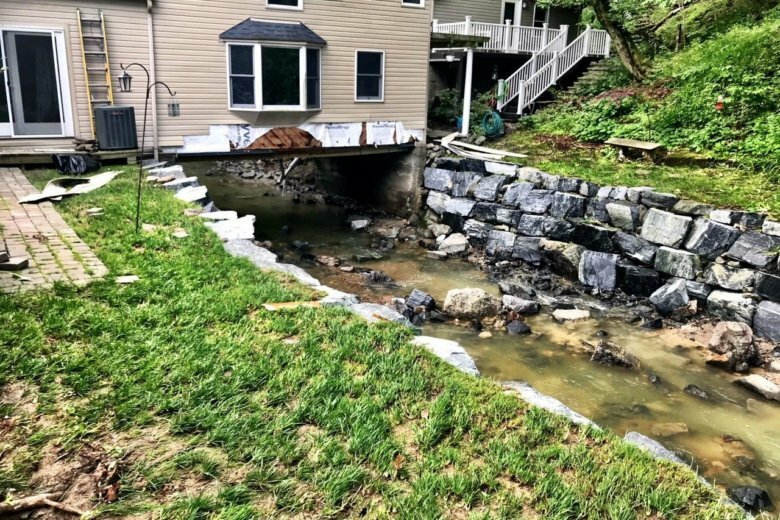 The historic flooding in Ellicott City left several families grieving in its wake. 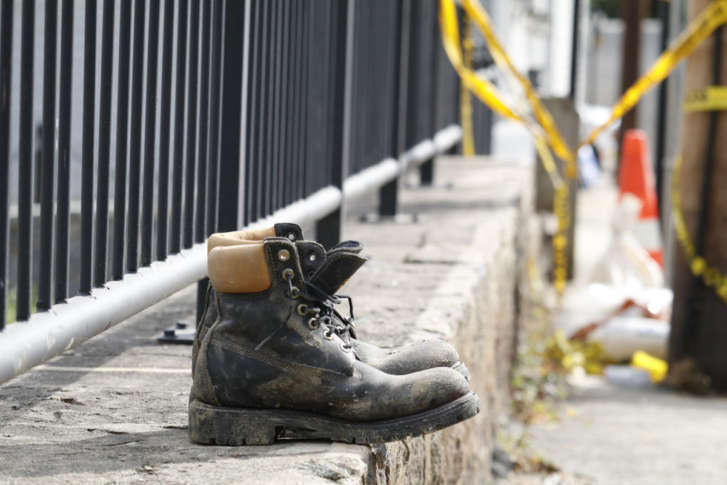 Two people were killed the day of the deluge, and a shop owner died a month later while rebuilding. 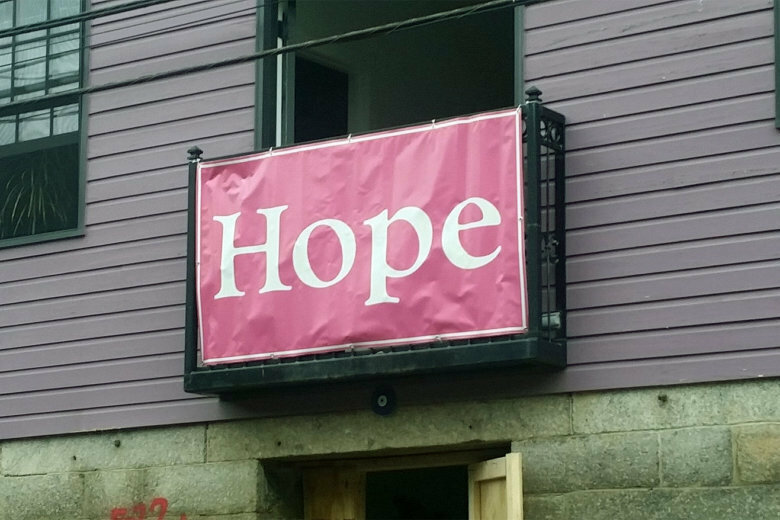 The families of those lost say they’ve relied on faith and the community’s support to help get them through their grief.